Oysters aside, the drive up to Marshall is enthralling; a stark and beautiful coastline with a back drop of mountains and blue skies. You occasionally pass through charming, yet humble towns that appear to have been untouched for decades: a small white clapboard church with its steeple reaching up to the sky, a general store, post office and little schoolhouse. And then you arrive in Marshall: population 50. When we sought out a place to eat in Marshall last year most everything was closed. One place was being refurbished, another was for sale. This year nothing’s changed. Nick’s Cove is always opened and packed and along the road there are fisherman who are sorting through and packing oysters. 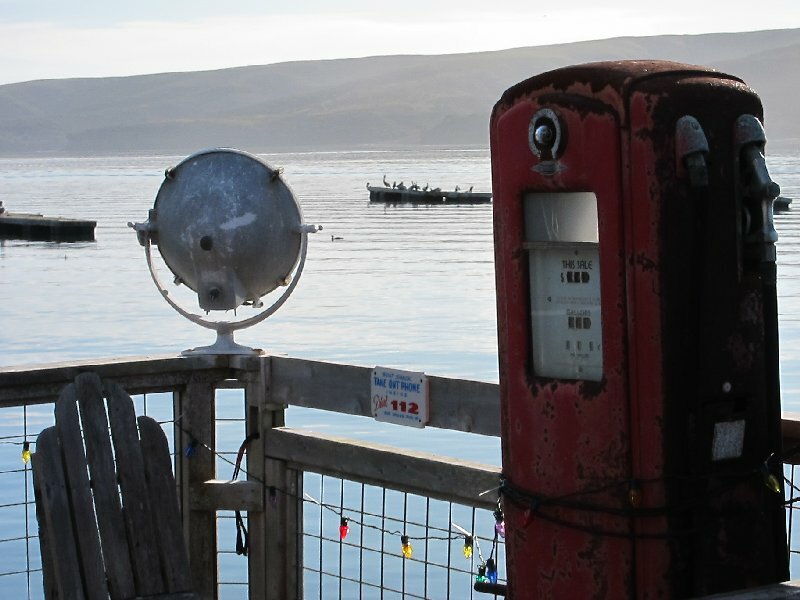 In the area you will find the Hog Island Oyster Company, Drakes Bay Oyster Company and Tomales Bay Oyster Company. 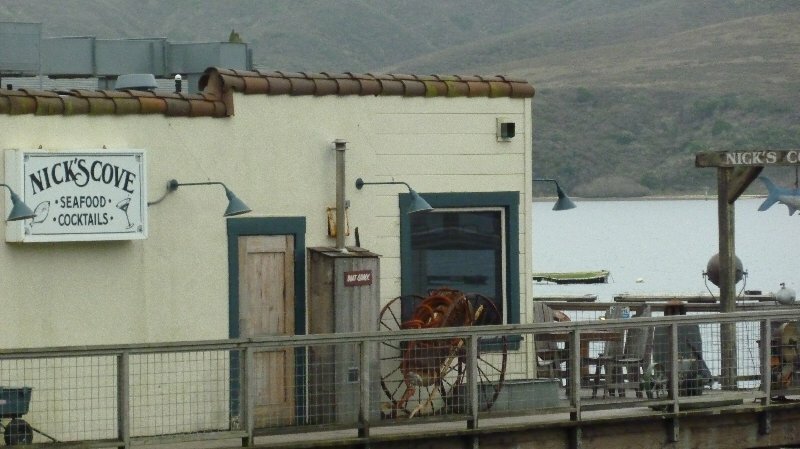 Although oysters are the predominant business along the coast there are also many other small farms and cheese businesses speckled throughout the countryside: Cowgirl Creamery, Strauss Family Creamery, Point Reyes Farmstead Cheese Co., Petaluma Poultry, Fallen Hills Ranch, Clover Stornetta, Rossotti Ranch, Bellwether Farms and Larry Wagner Farms. There is an inn across the street from Nick’s Cove with 12 cottages (five on the property and 7 with water views across Highway 1; all bookable through nickscove.com) and then the restaurant and bar itself with seating indoors and outdoors all year round. 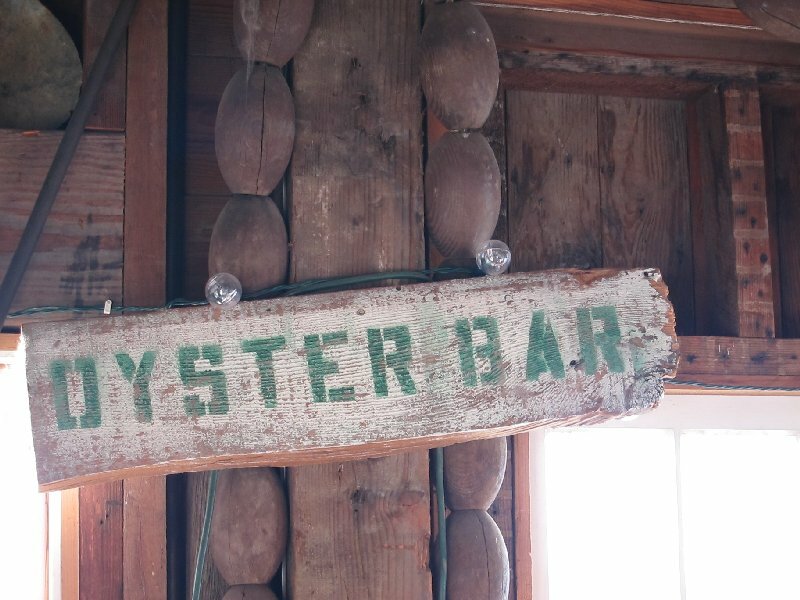 The central theme at Nick’s is oysters, most of them locally harvested. 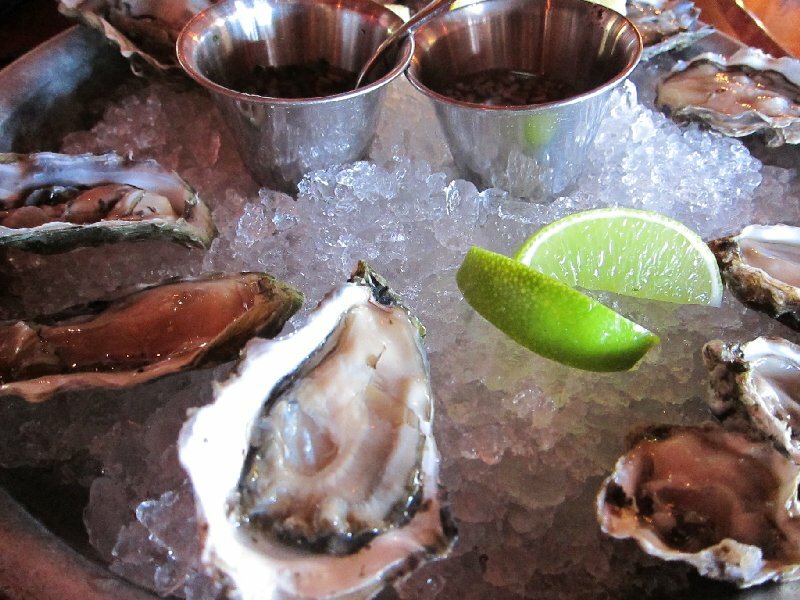 In addition, oysters harvested in the morning on the east coast are flown in daily for lunch and dinner on the west coast. We all had the mixed oyster platter of twelve local oysters: Hog Island Sweetwaters, Drakes Bay, and Preston Point, Bernal, TBOC. 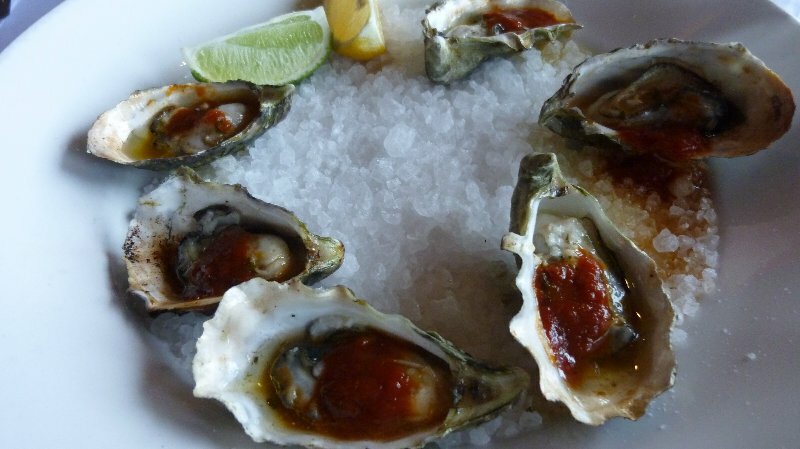 We had another six barbecued Tomales Bay oysters apiece, made with homemade barbecue sauce and a garlic parsley butter. We followed our oysters with a Tomales Bay clam chowder with applewood smoked bacon. 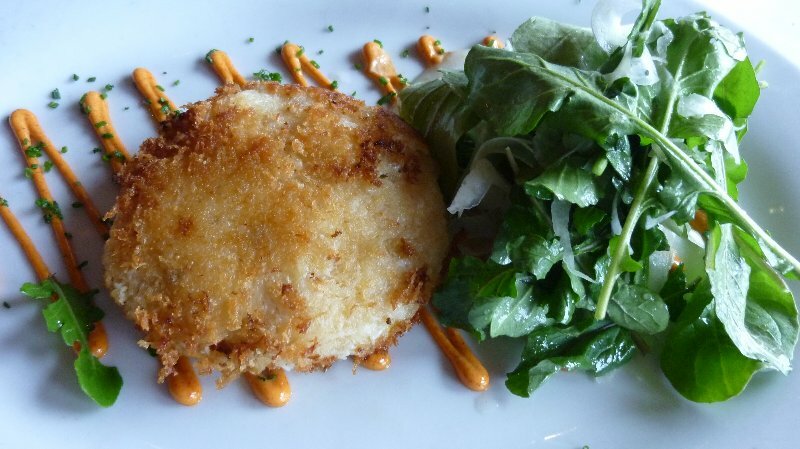 This year there’s been an excellent crab season so we also had Dungeness crab cakes with arugula, shaved fennel and a smoked paprika aioli. 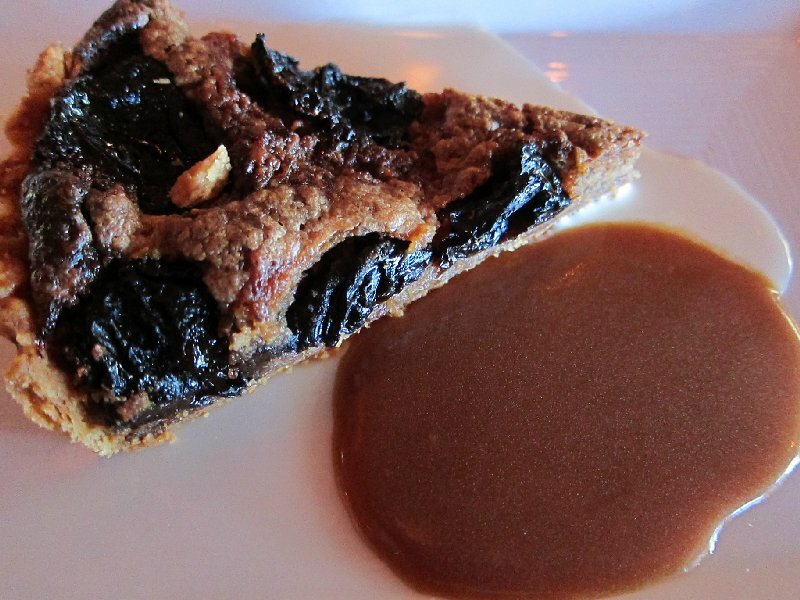 It was gratuitous after all the oysters, but I couldn’t resist dessert all the same: a prune tart with a caramel sauce and vanilla cream. Before heading home we walked out to the Nick’s Cove dock. Although the day was mostly sunny it was brisk, yet many diners chose to eat outside. At the end of the dock there is a spectacular view of the bay. There are a few tables for diners who are willing to bring their meal out to the dock themselves. 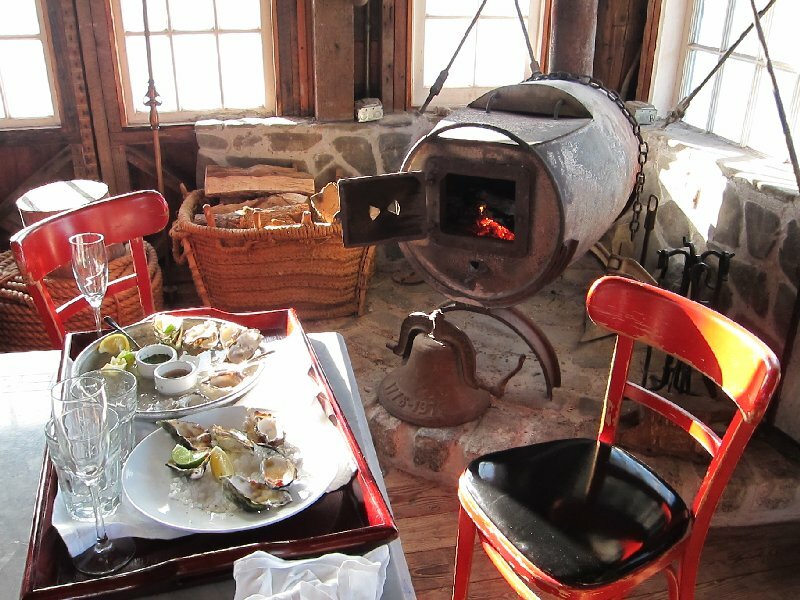 There’s a cabin with a wood burning stove, one dining table and music piped in from the restaurant. It’s the kind of place you can almost see yourself living in….at least for awhile. 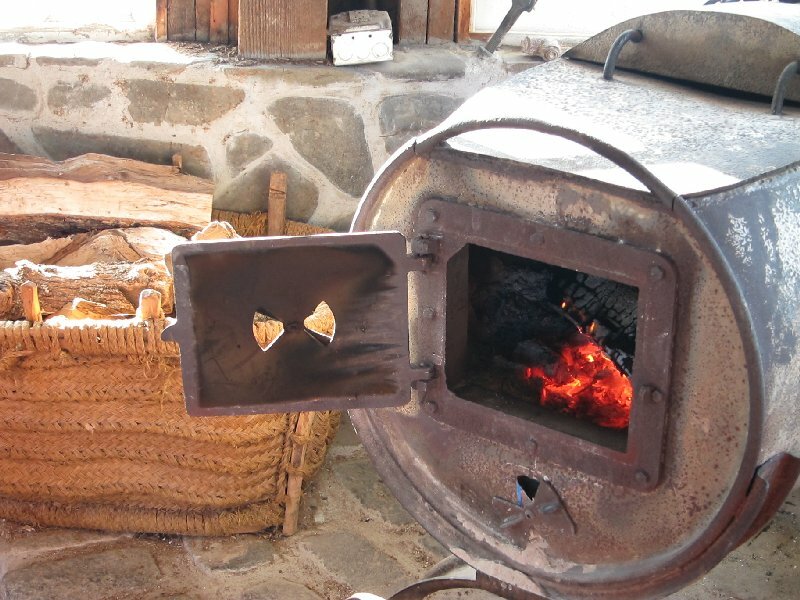 A nice toasty fire, a three-sided view of the bay and the water, food back at the restaurant. 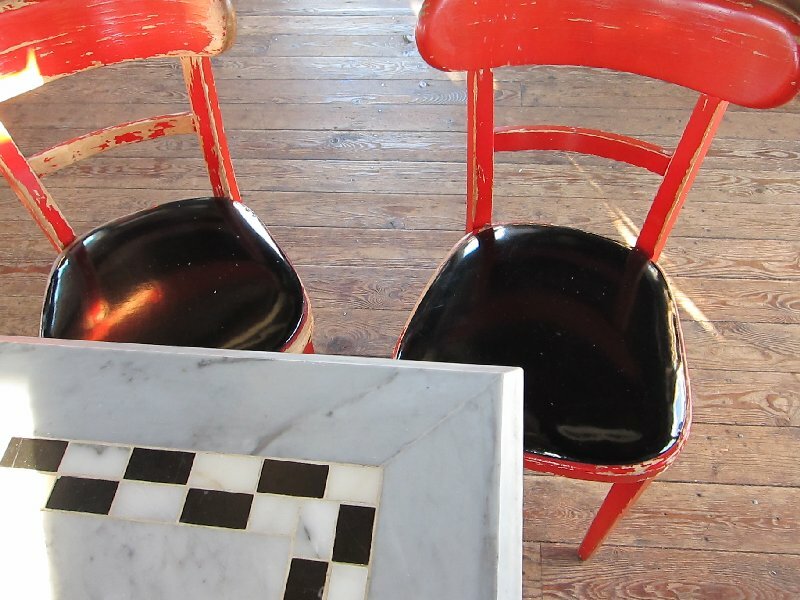 The red, white and black of the marble table and weather-worn red chairs with black leather seats captured my eye and convinced me that next time I’ll be having my oyster lunch right out there in the cabin at the end of the dock at Nick’s Cove. This is one of the most informative information I've read. It really helps a lot. Thanks for sharing this and teaching some of your Idea's. Glad you enjoyed the post and found it informative! Happy New Year! I love Nick's Cove! Great post. You really captured what it's like to dine there. Next time you should stay in one of their waterfront Cottages. Truly magical, and they bring a delicious and complimentary breakfast to your door! 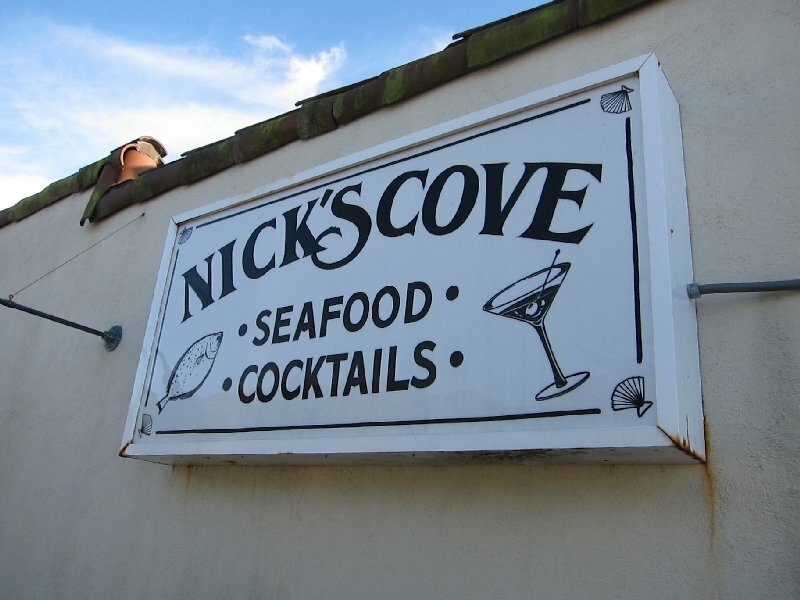 Wow – what a great post about our special spot here at Nick's Cove. Thank you so much for sharing your wonderful experience at Nick's with your readers. We appreciate your kind words and hope to see you again in the near future. Cheers and Happy Happy New Year!